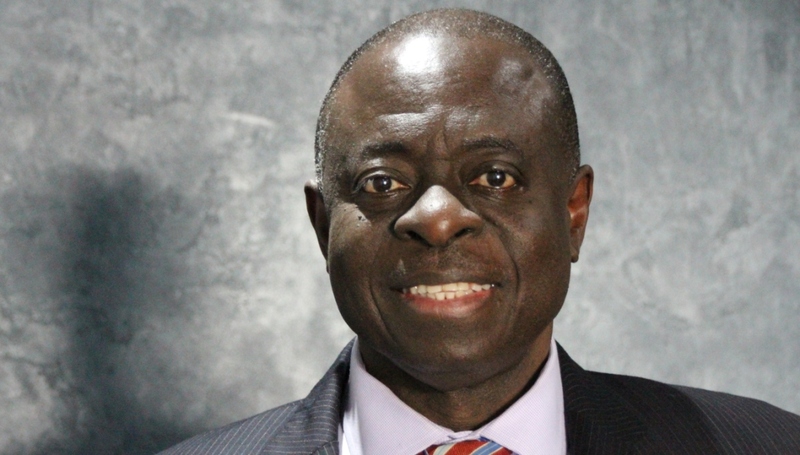 Professor Gyimah-Boadi, co-founder and executive director of Afrobarometer, has won the 2018 Distinguished Africanist Award for his outstanding scholarship and service to the Africanist community. The African Studies Association will present the award on December 1. Gyimah-Boadi, who retired as executive director of the Ghana Center for Democratic Development (CDD-Ghana) in February, is a former professor in the Department of Political Science at the University of Ghana, Legon, and has taught at a number of U.S. universities, including the School of International Service of the American University (Washington, D.C.). He has held fellowships at the Center for Democracy, Rule of Law and Development (Stanford University), the Woodrow Wilson International Center for Scholars, the U.S. Institute of Peace, and the International Forum for Democratic Development. He is a fellow of the Ghana Academy of Arts and Sciences and a member of the editorial board of the Journal of Democracy and the Advisory Council of the Ibrahim Index of African Governance (London), among others. He co-founded Afrobarometer, a pan-African, non-partisan research network that conducts public attitude surveys on democracy, governance, economic conditions, and related issues across Africa, in 1999. His work has been published in the Journal of Democracy and UNU-WIDER, among others. He is co-author of Public Opinion, Democracy, and Market Reform in Africa (Cambridge University Press, 2005). Previous awards include the 2017 Martin Luther King, Jr. Award for Peace and Social Justice for advancing democracy, good governance, and economic opportunity.